COWSLIP native seeds (primula veris) from Wildflowers UK. 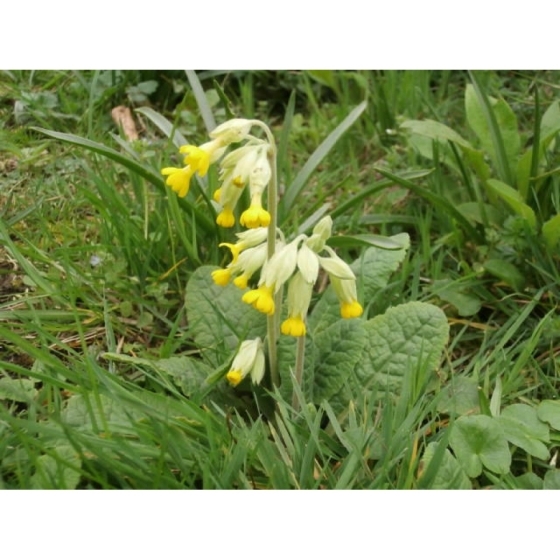 Native Cowslip - Primula veris – is a familiar and popular plant, useful for creating a spring flowering meadow. The nodding yellow flowers of the native British variety appear on short stems in April and look delightful blowing in a spring breeze. Flowering is just before the start of the season’s main grass growth, which make cowslips particularly suitable for a flowering lawn. 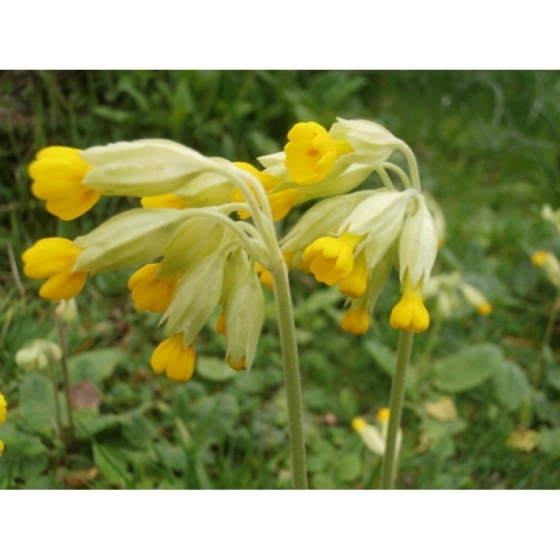 Native Cowslips will grow in sunlight or semi-shade and are suitable for open woods, orchards and road verges. They have a preference for chalk and limestone but will tolerate a wide range of other soils. Cowslips produce a strong scent and will attract bees. In the wild Cowslips are a host plant to to the Duke of Burgundy butterfly that will lay its eggs on the plant. They look best growing alongside other spring flowering plants, such as Red Campion, Lawn Daisy, Bluebells and Greater Stitchwort. Sow native Cowslip seeds in autumn either outside where they are to flower, or in seed trays and cover lightly with compost. The seed will require a period of cold weather before germinating. Sometimes this is referred to as stratification or vernalisation and for this reason it is essential that the seeds are left outside over winter to expose them to the cold. Cowslip seeds should germinate the following spring. Seedlings can be pricked out and grown on, for planting out later in the year. 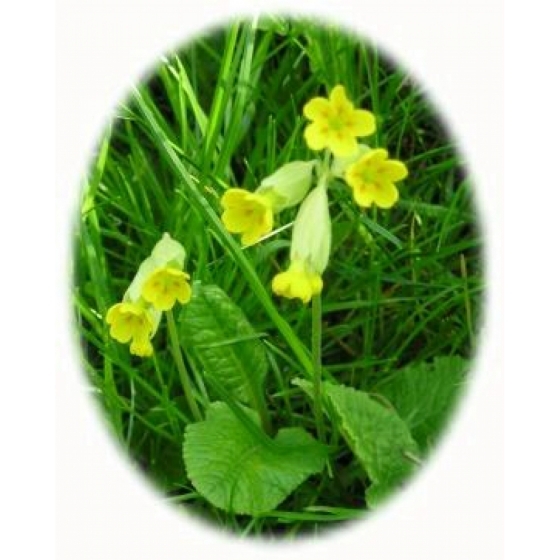 To purchase Cowslip seeds, please select a quantity above and click add to cart. To ensure the best chance of success, we sell all of our wildflower seeds by weight, which ensures each wildflower seed packet contains a good quantity of seeds. The recommended sowing rate is 1 gram per square metre, and the number of Cowslip seeds per gram is approx. 1100. All of our Wildflower seed packets contain seeds of Native British provenance.